Why do they choose The Aluminum Profile? 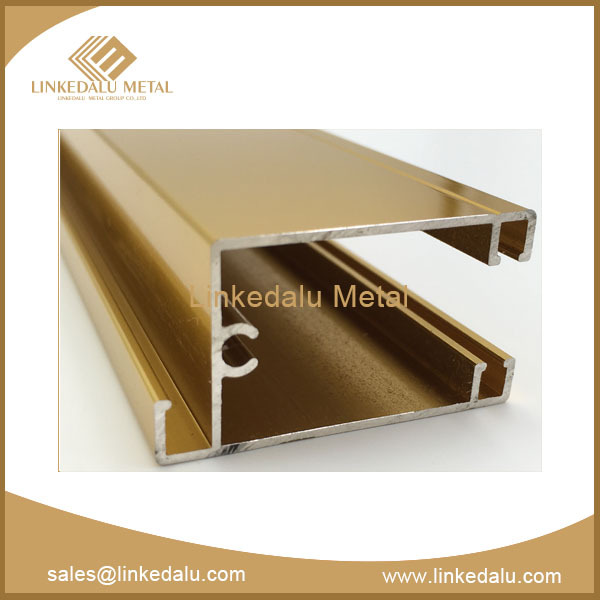 There is not doubt that, except for the aluminum profile, there are kinds of profiles on the market, such as brass, iron, stainless steel, etc. But the aluminum profiles have received so many favors of the aluminum profile manufactures and suppliers? Why do they choose the Aluminum profile firstly? No advantage, no voice. As below, this article will introduce you the reasons -- “why do they choose the aluminum profile, not the brass, iron or stainless steel profile”. 1. It has relatively light weight. The density of aluminum profiles is lower than other commonly used metal density. The density is only 2.70 g/cm3, 1/3 of copper or iron. 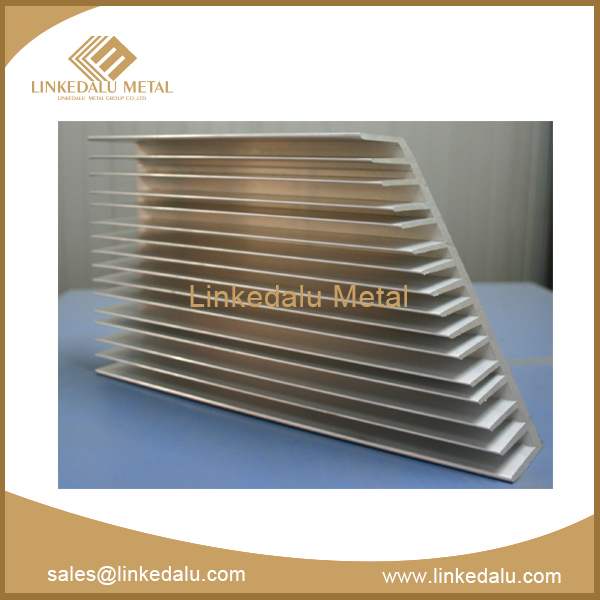 the aluminum profile can stand both hot and cold both treatment process, uneasily corroded. 3. It has huge reserves. Global aluminum has rich reserves and it has high aluminum content in the earth. 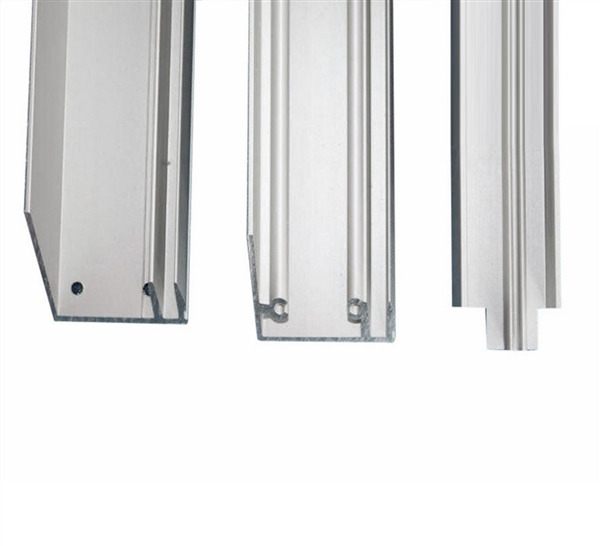 Compared with the other metal profiles, due to the high aluminum content, aluminum profiles are much easily accessible. 5. It has Strong deformability. The strong deformability of aluminum profile makes a good yielding ability. Therefore, the aluminum profile manufacturers are glad to make aluminum profiles numerous products, likealuminum pipe, aluminum cabinet profile, aluminum slot profile, etc., to expand their business. Good casting properties can reduce troubles happening in the processing of aluminum profile. 8. It has stable chemical properties -- non-magnetic. The stable chemical properties of aluminum profile ensure it recycled and reused. It is a good and recyclable metal material. 9. It has small elastic coefficients, no spark in collision and friction. The automotive technology needs the profiles that have small elastic coefficients. 11. It is a safe material. 12. It has good thermal properties and electrical conductivity. It has outstanding advantages in the short-distance power transmission. 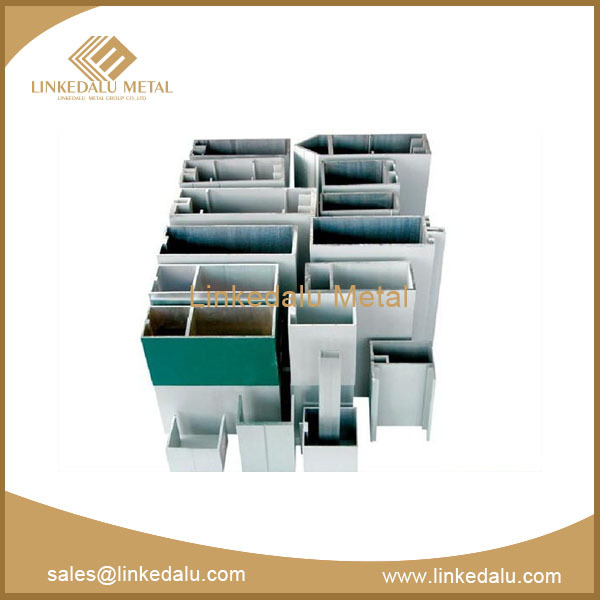 The aluminum profile is common metal materials in the social production, which has a wide range of applications in the aviation, construction, condenser, auto parts and other industries. 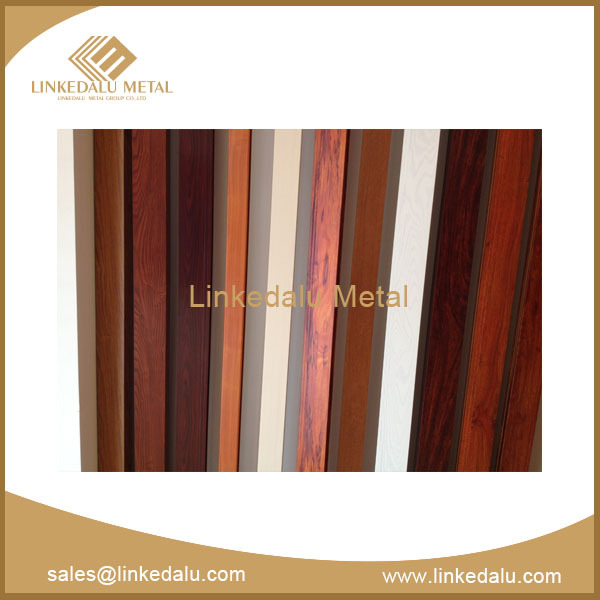 Its excellent performance and many advantages make aluminum profile popular in the industry at large.